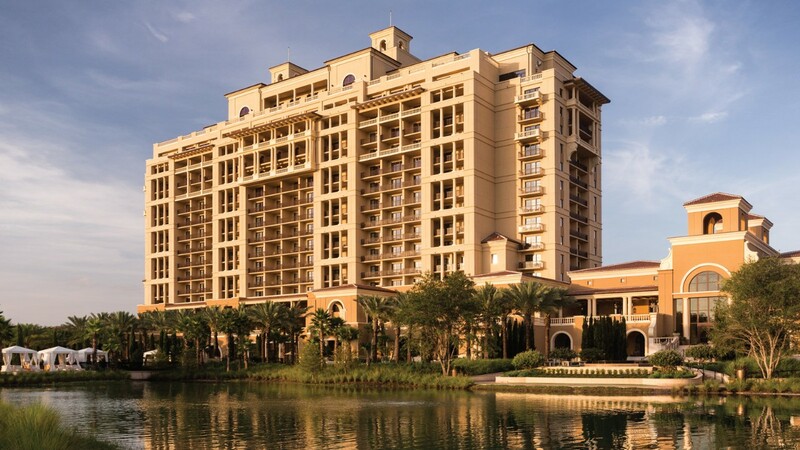 The Four Seasons Resort Orlando at Walt Disney World contracted BCI Integrated Solutions to provide a Fire Alarm System, Voice/Data Structured Cabling, Access Control System, and Video Surveillance for the new resort. The luxury resort hotel features a variety of food and beverage venues, meeting, and banquet facilities, plus a fitness center with tennis facility and full-service luxury spa, as well as recreational activity centers for children, extensive swimming pools, retail shops, and more. BCI worked with the facility to ensure the best quality possible. This included adding media converters to ensure CCTV would transfer data efficiently in both the elevators and throughout the hotel. BCI provided and installed a both access control and video surveillance in areas such as the tennis court, retail stores, and Osprey Ridge Club Center. BCI Integrated Solutions maintains a strong relationship with Disney and is honored to continue providing technological solutions for their corporate network.